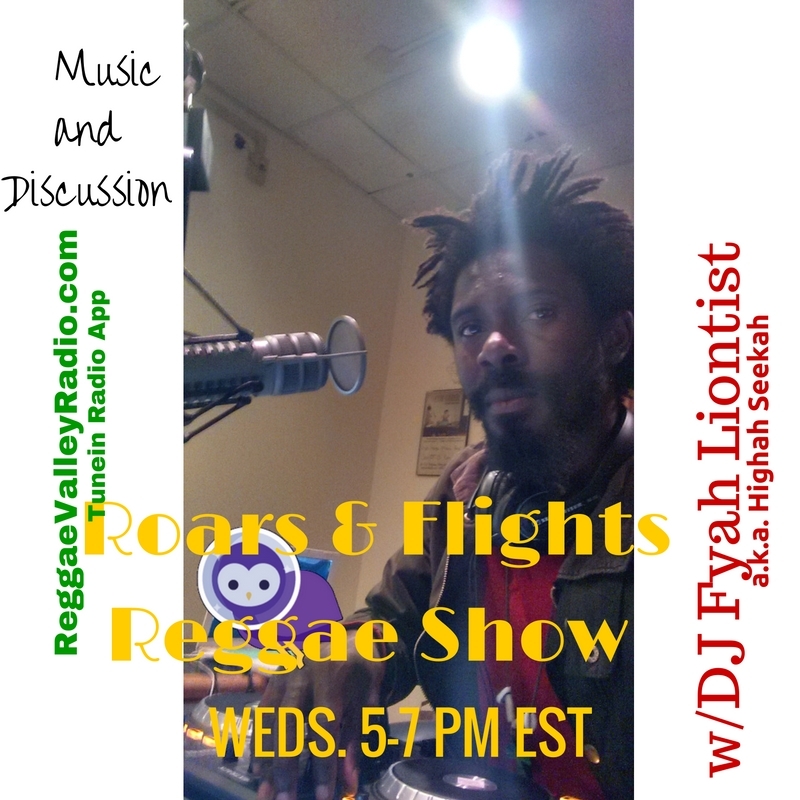 ReggaeValleyRadio.com – Tap into the Currency! Have you heard the news that’s kindof sending all kinds of Soundwaves throughout the music world? No? Well Spotify – you know, the music streaming service – is going Public, but not with a traditional IPO. Rather, it’ll go Public via a direct listing…in April 3rd. 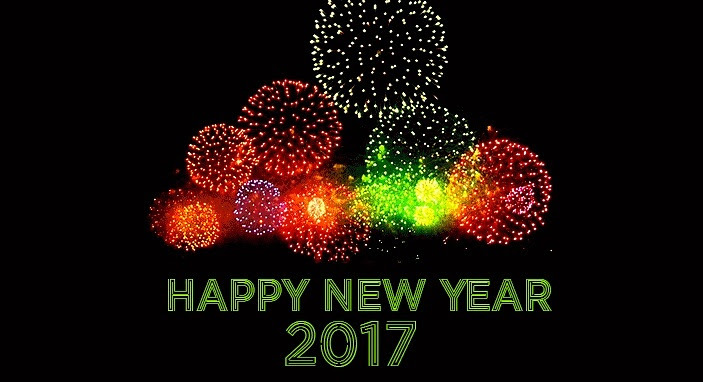 Posted on March 10, 2018 Categories UncategorizedLeave a comment on 3 years! 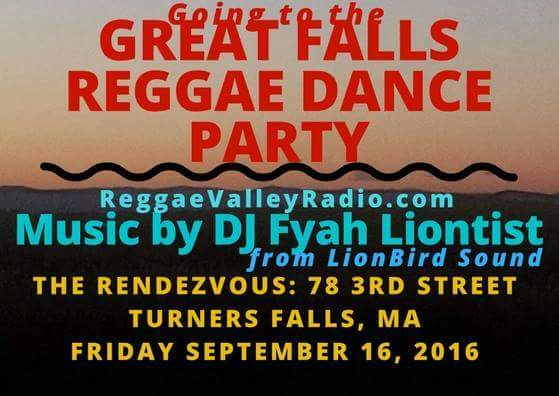 Friday September 16, DJ #FyahLiontist will be playing at The Rendezvous in Turner’s Falls aka Great Falls! Free admission!